Martin McDonagh’s highly anticipated Seven Psychopaths opens this week and offers a very talented cast. This diverse group includes Colin Farrell, Sam Rockwell, Abbie Cornish, and Christopher Walken. After the success of his debut film In Bruges, there is plenty of excitement for McDonagh’s follow-up. He’s also made the wise move of casting Tom Waits, a legendary music artist who’s also put together an impressive film resume. He's amazing performer with a style that's all his own. Inspired by this new release, I’ve decided to spotlight my favorite performances from Waits’ movie career. He’s a master at playing memorable supporting roles that sometimes only last for a short time. Given his unique persona on stage, it’s clear that some of these characters aren’t a great stretch for the eccentric artist. Waits actually has 31 acting credits, so choosing five was easier than I expected. In an effort to avoid overloading this list with Jim Jarmusch movies, I stuck with my favorite choice from that collaboration. Although it isn’t one of my favorite Robert Altman films, Short Cuts includes some excellent performances. 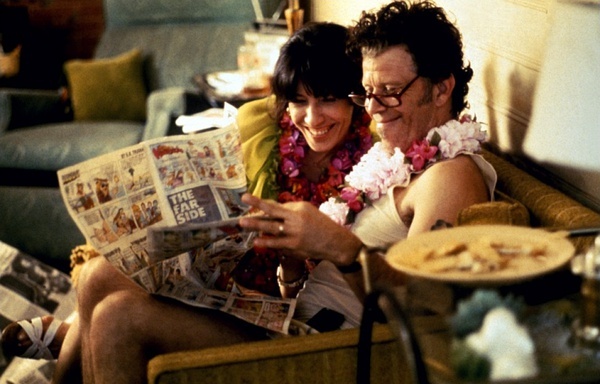 Waits plays one of his most straightforward dramatic roles as Earl, an alcoholic married to Lily Tomlin’s Doreen. They’re clearly in love, but his drinking makes their situation pretty volatile. Waits brings warmth to a guy who means well but can’t help himself when alcohol gets involved. Their story is just one of many in the epic film, but it stands out because Waits and Tomlin bring life to their characters. Waits makes a brief appearance in Francis Ford Coppola’s ambitious take on the Dracula story, but he leaves a memorable impression. Renfield is the type of crazy character that Waits was born to play, and he makes the most of the opportunity. Seeing him eat bugs and ramble about his master is brilliant and brings some comic life to a pretty serious movie. In this version of the 1897 novel, Renfield provides a warning to Jonathan Harker (Keanu Reeves) of his ultimate destination if he gets too involved with Dracula. Looking at Waits’ movie career, it’s a surprise that he hasn’t played more villains. He seems to have just the right mix of charm and menace to deliver a memorable bad guy. 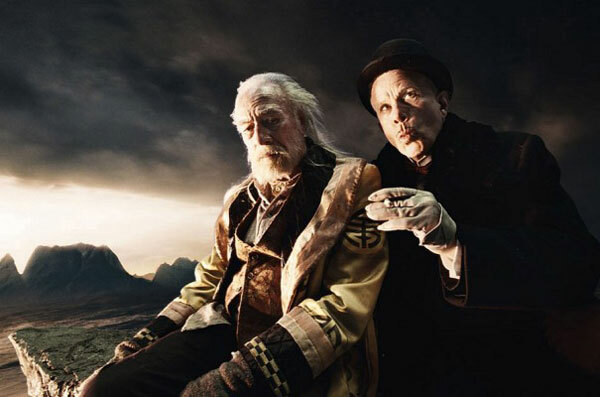 An exception is Mr. Nick from Terry Gilliam’s underrated 2009 film. Its success was overshadowed by Heath Ledger’s death, which occurred midway through the production. Mr. Nick is a trickster who acquires souls by tempting their fundamental desires. He competes with Doctor Parnassus in a game with very high stakes indeed. 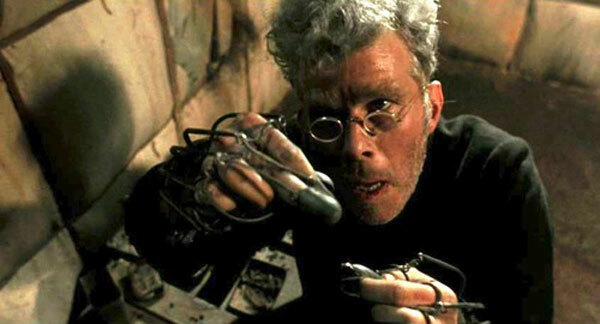 Waits has lots of fun in this role and seems perfect for Gilliam’s original style. Another hidden gem is this charming indie from Croatian director Goran Dukić. Waits plays a variation of God or another higher being who appears in a purgatory-like world for suicide victims. It’s basically a road movie where Zia (Patrick Fugit) and Mikal (Shannyn Sossamon) try to make sense of this strange world. Waits brings just the right optimism and mystery to the commune leader who sits back and observes the unfortunate souls. He fits perfectly in Dukić’s quirky world that feels a lot more natural than you’d expect from the oddball premise. Jim Jarmusch’s third feature gave Waits the rare opportunity to play a starring role. 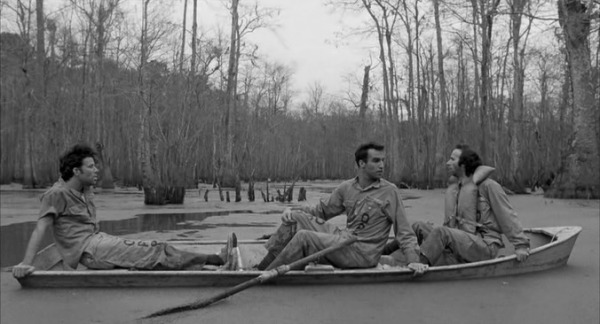 Zack is framed for murder and becomes cellmates with Jack (John Lurie) and Roberto (Roberto Benigni). The trio forms a bond in the dull confines of the jail and decides to break out. 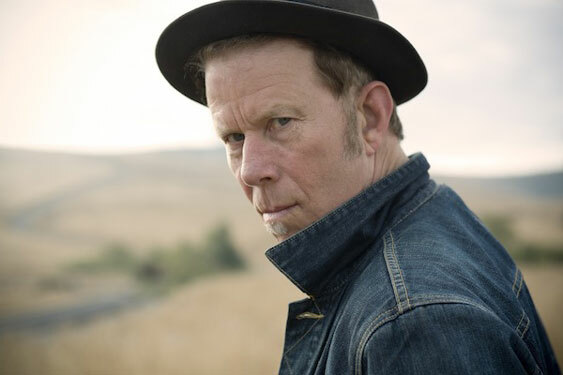 Waits’ cool, laid-back persona fits with Jarmusch’s approach to filmmaking. He skips the big moments like the actual escape and just lets the characters breathe. Waits barely needs to act in this type of role and feels perfect for this environment. The black-and-white cinematography adds to the timeless feeling of this appealing film. I'd love to hear your thoughts about this list. 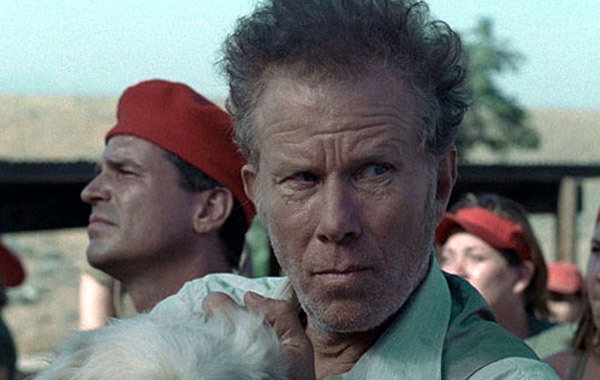 Are you a fan of Tom Waits' music and style of acting? You should also check out past Top 5 Lists if you've missed them. I actually could never get into Waits' music, but I love his performances. Glad to see Down by Law at number 1. I'm also a big fan of his music, but I understand that it doesn't work for everyone. After seeing him in concert, it's easy to see why he works on screen. He's quite a performer. I hope you enjoy SEVEN PSYCHOPATHS, Dan. I've seen it twice now and Waits is especially excellent. Sam, I've heard really good things over the past few days, so I'm really looking forward to it. I won't be able to see it this weekend, but it will be soon. Nice list, Dan. I haven't seen Wristcutters yet, but I love these other performances. Like you, I'm a big fan of his music, so I find him quite entertaining in films. Josh, I'm glad to hear that you're also a fan. I think Wristcutters is worth seeing. Even beyond Waits' appearance, it's a fun little movie with an interesting premise. I'm a huge fan of his music, but I haven't really seen Tom Waits in too many films. Only two come to mind immediately -- his chat with Iggy Pop in Coffee & Cigarettes (best scene in the film) and his small role in The Book of Eli, the only redeeming aspect of that movie. I'll have to check out the other films you suggested. Thanks, Dan. Eric, I also think his appearance in The Book of Eli is one of the best parts of that movie. I thought about it, but it's such a quick role that it fell short for me. It's been a while since I've seen Coffee & Cigarettes, and I remember liking that scene. I just couldn't recall it well enough to include it. I haven't seen 1 and 5, but I definitely agree on Imaginarium and Wristcutters. I've seen too many versions of Dracula to be able to appreciate that one. That's understandable about Coppola's version of Dracula. I think it's a flawed film but has some gorgeous images, and Waits stands out in a small part. I'm glad to hear you're on board with Imaginarium and Wristcutters, which were both pleasant surprises for me.